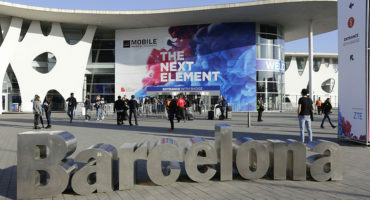 RoamSmart will be exhibiting at MWC2019 event, organized by GSMA in Barcelona between February 25th and 28th. 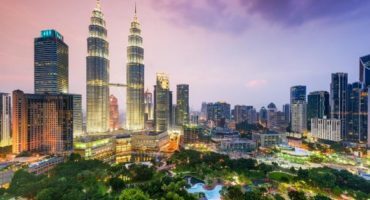 During this event, RoamSmart will be showcasing the new version of its Unified Roaming Platform,the most comprehensive Roaming Management Platform covering Roaming Management System, RAEX IR.21 handling, RAEX IOT, RAEX Opdata, Roaming Audit and Inbound Roaming Market Share. 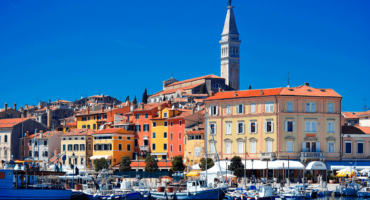 We would like to invite you to join RoamSmart at WAS#8 event, organized by GSMA in Rovinj between 08.10 and 11.10, 2018. 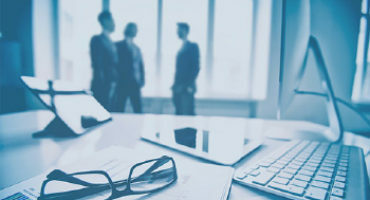 Get in touch at contact@roam-smart.com to schedule a meeting. 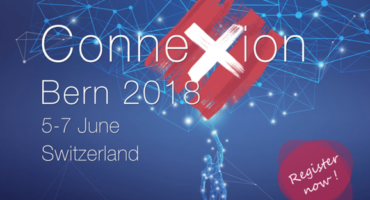 We would like to invite you to join RoamSmart at ConneXion event, organized by our partner Comfone in Bern (Switzerland) between June 5th and 7th. Get in touch at contact@roam-smart.com to schedule a meeting. We would like to invite you to join RoamSmart at WAS#7 event, organized by GSMA in Dubai between March 19th and 22nd. Get in touch at contact@roam-smart.com to schedule a meeting. RoamSmart will be exhibiting at MWC2018 event, organized by GSMA in Barcelona between February 26th and March 01st. Get in touch at contact@roam-smart.com to schedule a meeting and visit our booth in Hall 5 Stand 5I41. RoamSmart : Taking Roaming Froward !